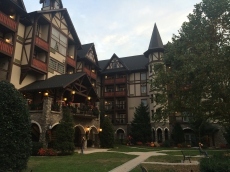 We decided to stay at the Inn At Christmas Place when we went to Pigeon Forge over Fall Break in October 2013. We stayed in the Santa and Mrs Clause themed room, complete with a fireplace, Christmas Tree, whirlpool bath, and balcony. It was a really great room which was very comfortable. 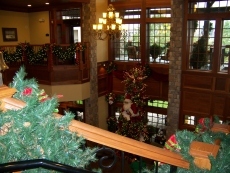 All of the rooms are decorated with Christmas wreaths, garland, and other elegant trimmings. 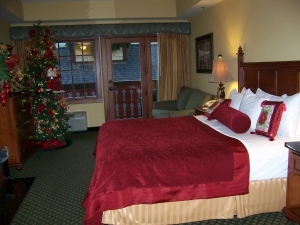 The Inn is beautifully decorated inside and out with holiday decor, and plenty of lights. 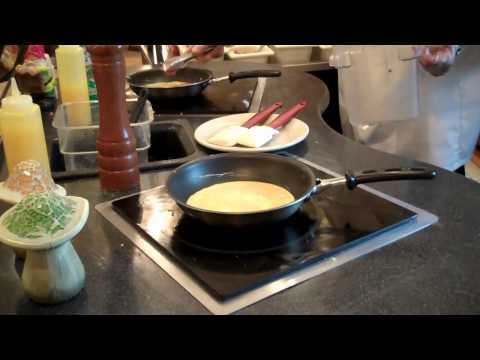 Christmas music is playing throughout the hotel. One of the highlights that I really enjoyed was the Glockenspiel in the main lobby. Santa comes out and it plays a Christmas song every hour. At 9:00 pm each night it plays the Grand Finale of 4 songs. 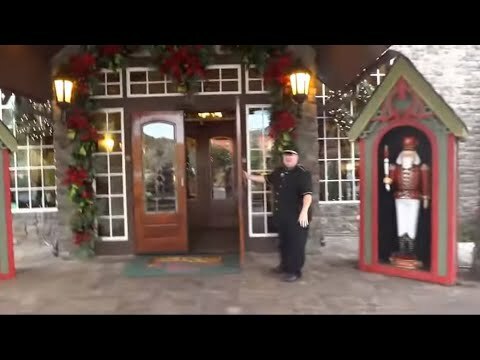 If you really love Christmas, then this is the place that you'll want to stay any time during the year.